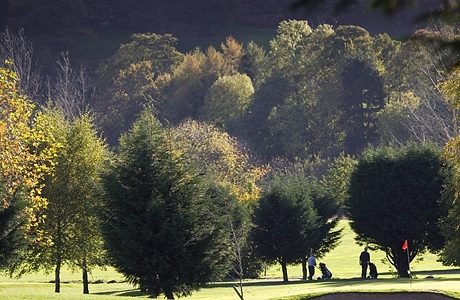 Founded in 1908 this picturesque parkland course runs along the River Dee and is “a course for all seasons”. 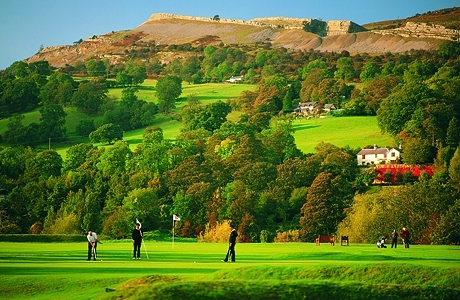 This is an outstanding parkland course and is regarded as the premier inland course in North Wales. 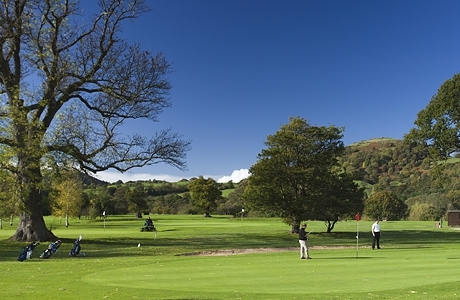 Always in pristine condition, this championship course, nestling on the banks of the River Dee and overlooked by the glorious welsh hillside, plays host to many county, national and professional tournaments. 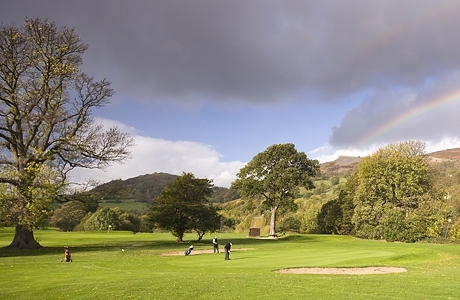 Awarded Gold Status in the HSBC rankings, the course is a firm favourite with discerning golfers from all over the country who return year after year. 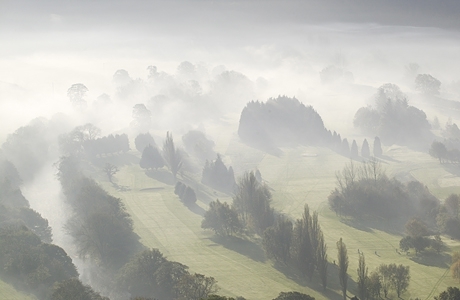 It is a gentle walk amidst this stunningly beautiful setting but a real test of golf for every level with its many different features.